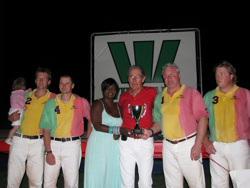 Congratulation to the winning Ocho Rios Team! They beat team Custodian 8-7. Check out the website tomorrow for more pictures and a round up.